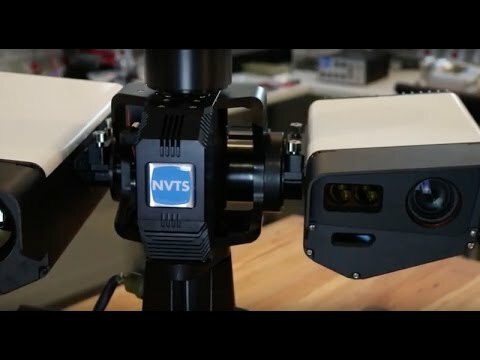 By cost effectively providing the latest technology in thermal imaging, target tracking and stabilization, NVTS's product range allows our customers to secure their borders, outfit fleets of ships, and provide air and ground surveillance at a fraction of the cost of our competitors. We provide standard or customized feature sets per requirements, to meet the exact needs of our customer. Because we are able to customize our products, each unit is adaptable for use in a wide variety of applications. Whereas some of the applications are mentioned here, they are not intended to be restrictive. CONTACT US FOR MORE INFORMATION on how our products can fit your needs. You can add more products to this inquiry by clicking "Back" and selecting a different Inquiry button, or you may select from the checkboxes below. Clicking "Cancel" will clear your selections.